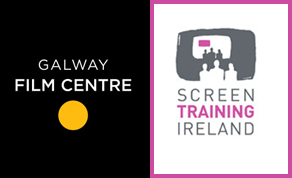 Galway Film Centre & Screen Training Ireland have teamed up to offer members of the industry an opportunity to receive some in-depth knowledge about the US Television industry from one of Ireland’s leading specialists. Application Procedure: Please apply online at www.screentrainingireland.ie. Deadline for applications: Thursday, August 16th. For further details contact: education@galwayfilmcentre.ie.